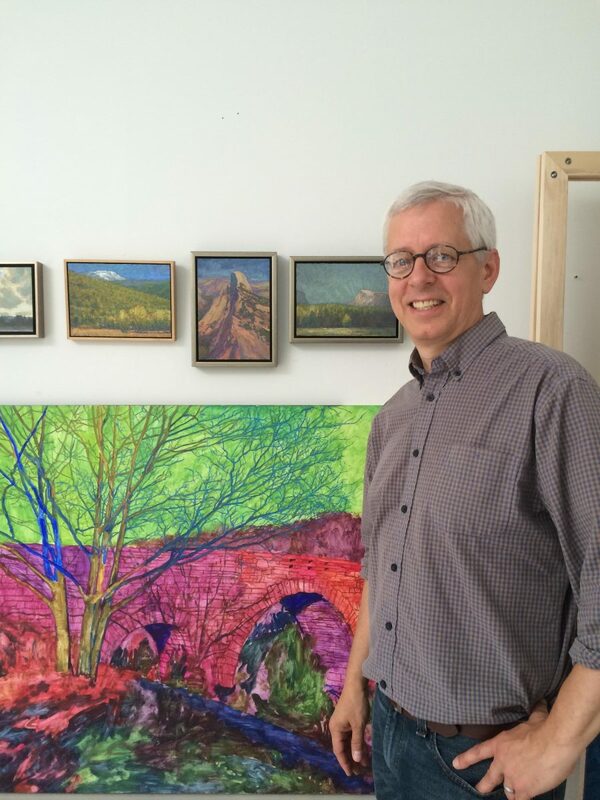 On February 20, 2017, NPR-affiliate station WBFO in Buffalo, NY, broadcast a piece on Thomas Paquette’s landscape paintings and their relation to the history of artwork establishing an appreciation of natural environments. Morning Edition host Jay Moran and McKenna Moran drove the few hours to Paquette’s studio and spent time in wide-ranging conversation while looking at paintings. The article, radio segment, and photographs from the studio visit can be found on the WBFO website here.